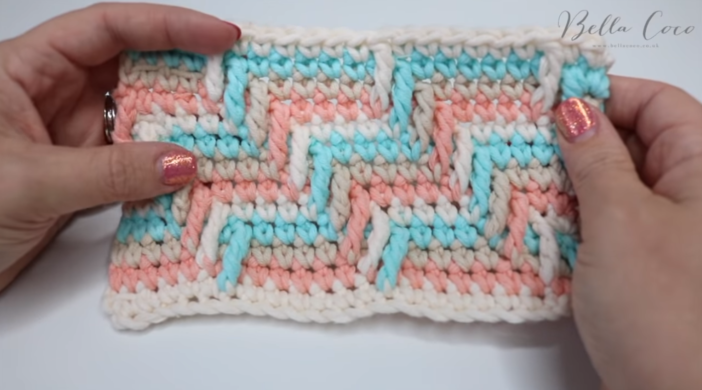 This time we are going to share with you an amazing and easy tutorial to learn how to crochet apache tears! This tutorial is specifically great for beginners! How about a photo collage that shows shots of a guide to crochet apache tears? Bella Coco channel is a genius behind this amazing video we decided to share with you, our beloved readers!